PRICE REDUCTION!!! Beautiful end unit condo on cul-de-sac located in desirable community of Vilamoura. With over 1,500 sq ft of living space, the home boasts 2 bedrooms and 2 Ãƒâ€šÃ‚Â½ bathrooms. 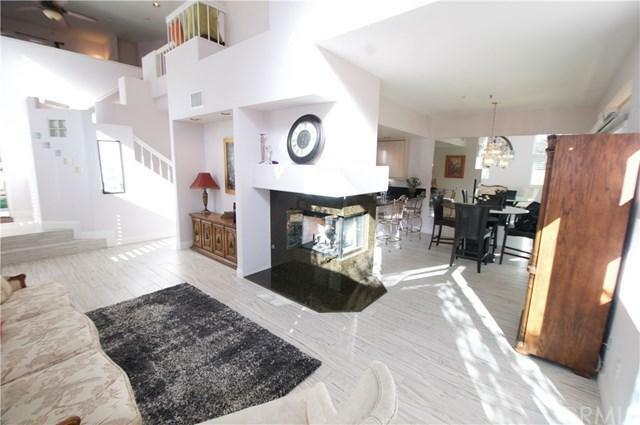 Upon entering the home, you will be greeted with 20 foot high ceilings. All bedrooms are located on the second floor. Updated bathroom located in Master bedroom with porch. Newer heavy capacity AC unit provides relief in summer months. Home also has large loft/office space and ample storage. 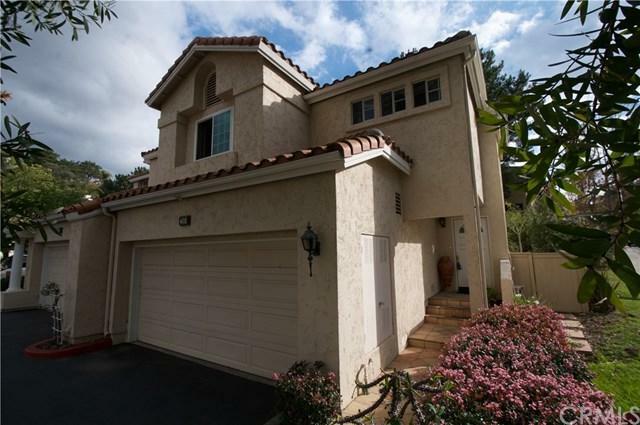 Two car attached garage with PRICE REDUCTION!!! Beautiful end unit condo on cul-de-sac located in desirable community of Vilamoura. 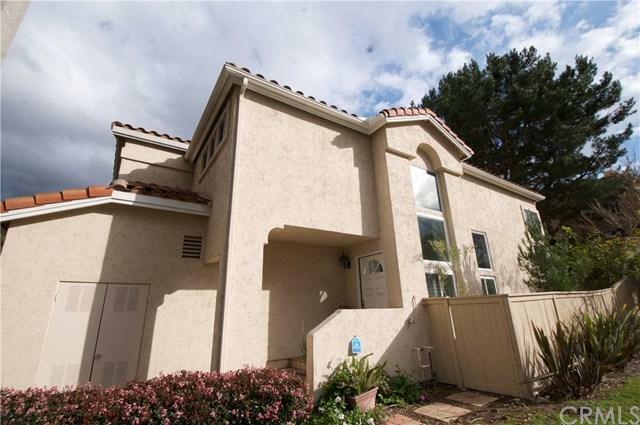 With over 1,500 sq ft of living space, the home boasts 2 bedrooms and 2 Ãƒâ€šÃ‚Â½ bathrooms. Upon entering the home, you will be greeted with 20 foot high ceilings. All bedrooms are located on the second floor. Updated bathroom located in Master bedroom with porch. Newer heavy capacity AC unit provides relief in summer months. Home also has large loft/office space and ample storage. Two car attached garage with home entry. Outdoor yard has orange and lemon trees along the parameter. Community includes pool with ocean views. 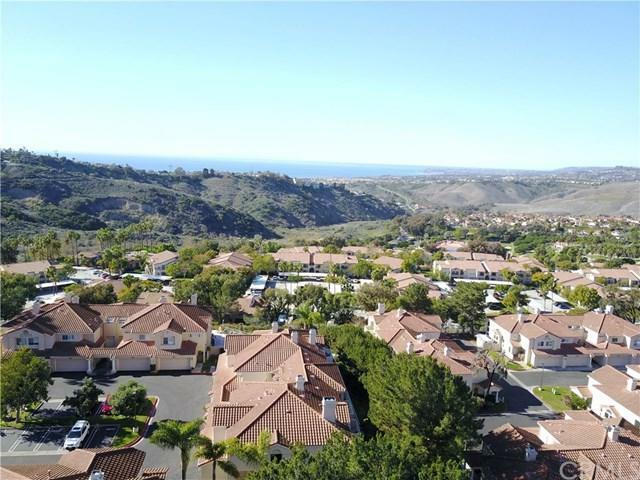 Located in desirable Capistrano Unified School District. No Mello-Roos assessment. Great investment potential with opportunity to add personal finishing touches. This will go fast!